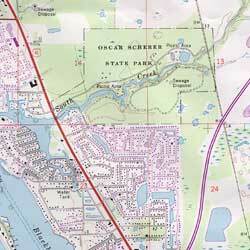 We carry a wide range of specialty maps. If you have special needs, please Contact Us to make a request. Copyright © 2019 House of Maps. All Rights Reserved.